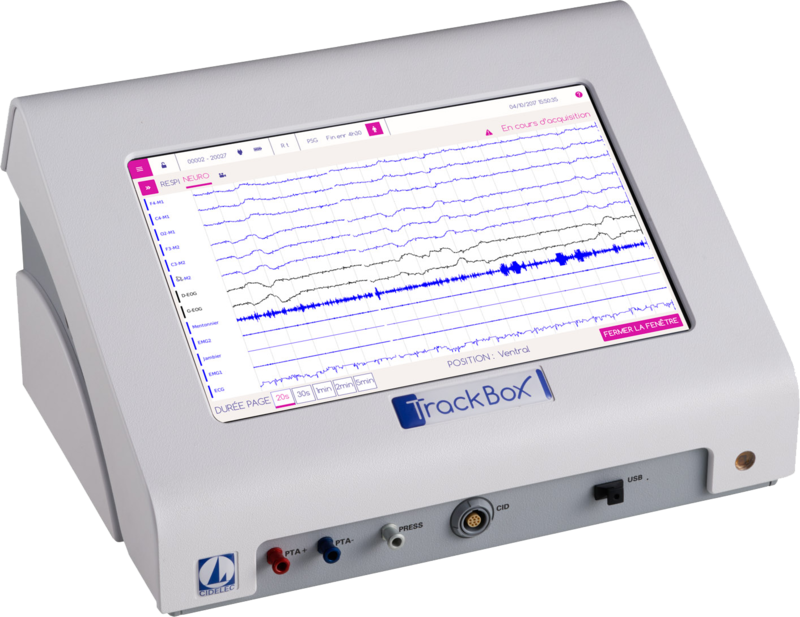 In June 2017, Professor Thomas PENZEL (Doctor of Sleep Medicine – Charité – Berlin) and Mr AbdelKebir SABIL, Ph (Research at CIDELEC) published a joint article entitled “The use of tracheal sounds for the diagnosis of sleep apnoea “. The Medica exhibition is held in Düsseldorf Germany from the 13th to the 16th of November 2017. 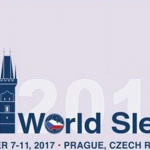 From 8 to 11 October 2017, CIDELEC hopes to see you at the World Sleep Congress (WSC) in Prague – Czech republic. Stand 615. Cidelec’s product engineers hold a booth for this new edition of international ERS (European Respiratory Society) congress. You can meet them in Milano (Italy) from the 9th to the 13th of september. 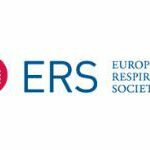 The 4th International Sleep & Breathing Conference, organized by the European Respiratory Society (ERS) and European Sleep Research Society (ESRS), will take place in Marseille from 6 to 8 April 2017. CIDELEC product engineers will meet you there – Stand 11. 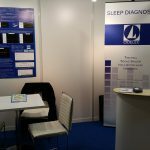 CIDELEC will be represented during the National Sleep Congress organised by the Société Marocaine du Sommeil et de la Vigilance (Sleep national association). This will take place at the Savoy Grand Hotel, Marrakech in morocco, from the 10th to the 12th of February 2017. The Medica exhibition is held in Düsseldorf Germany from the 14th to the 17th of November 2016.